Winter is a time for small flies. The Tenkarabum Winter Challenge takes the idea of the 20-20 club, catching a 20" fish on a size 20 fly and adds a wrinkle! Catching large fish on small flies is a challenge in and of itself, but the TenkaraBum Winter Challenge takes it a step further - actually two steps further. If a large fish on a size 20 fly is a challenge, how about a size 32? 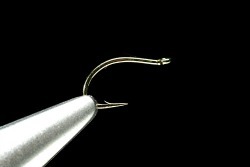 The Tiemco 518 size 32 is the smallest fly hook in production. I've got 'em. If it's a bigger challenge, and surely it is, there should be a bigger pay-off - and sure enough, there is. For the TenkaraBum Winter Challenge, you add the size of the hook to the length of the fish (in inches). A 20" fish caught on a size 20 hook scores 40 points. However, a 10" fish caught on a size 32 hook scores 42 points! To win big you gotta go small. Largest score wins. Keep in mind the that the fly doesn't have to be small, just the hook. That's only "Largest," though. 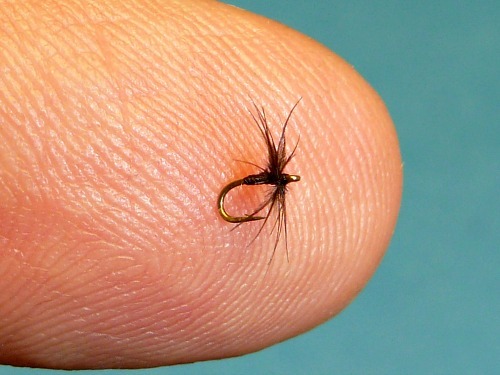 "Smallest" brings the Micros into the Midges 'n' Micros aspect of the challenge. The score for Smallest is the length of the shortest fish in inches (hook size is not part of the calculation for the Smallest fish and it is not necessary to use the same hook size for Largest and Smallest - any fly hook size 20 or smaller qualifies). Smallest score wins. The Combined score is calculated by subtracting the score for your smallest fish from the score of your largest fish. For example, the largest fish an angler submits is an 18" brown trout caught on a size 30 hook. His score for Largest is 48. The smallest fish he caught during the contest was a 4" brookie. The Combined score is 48 minus 4 = 44. A score of 44 might win, but then again, it might not. It will be interesting to see how this plays out. Consider also that the largest fish could be a largemouth bass and the smallest could be a mosquitofish. This is an equal opportunity contest. Non-US anglers are welcome to enter (even from Australia, New Zealand, Brazil, South Africa, etc. where it isn't winter). The Challenge begins at 12:01 AM, eastern time, November 1. Entries must be for fish caught after that time. The Challenge ends at 11:59 PM, eastern time, March 31. Entries must be received by that time. 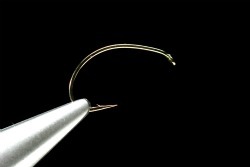 Any fly tied on any fly hook size 20 or smaller. 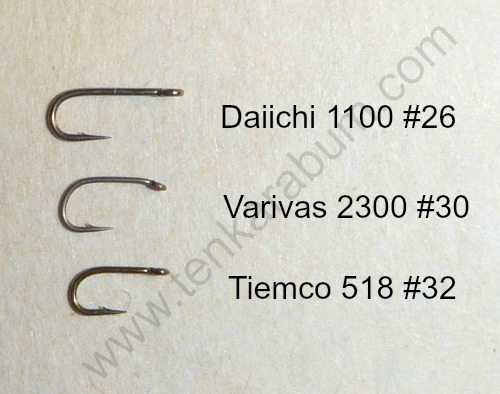 Tanago hooks and/or bait do not qualify. Add the length of the fish in inches to the size of the hook used to catch it. A 16 1/2" fish caught on a size 22 hook scores 38 1/2. Highest score wins. Measure the fish in inches. A 3 1/4" fish scores 3 1/4. 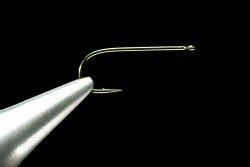 Use any fly hook size 20 or smaller. Hook size doesn't count in scoring. Smallest score wins. The Combined score is the score for your largest fish MINUS the score for your smallest fish. With the above two examples, the Combined score would be 35 1/4. A contestant must submit at least two entries to be eligible for the Combined challenge. Click below to see other entries. Okay -- Congrats to the winners. So what/when is the next Challenge? Nature abhors a vacuum. TenkaraBum Winter Challenge - Thanks! Small fish & small flies, it was fun, I guess a minnow counts when you are micro fishing. Used my 4' Daiwa Tanago rod, it was a hoot. Wanted to get an entry on the board for "smallest" fish.